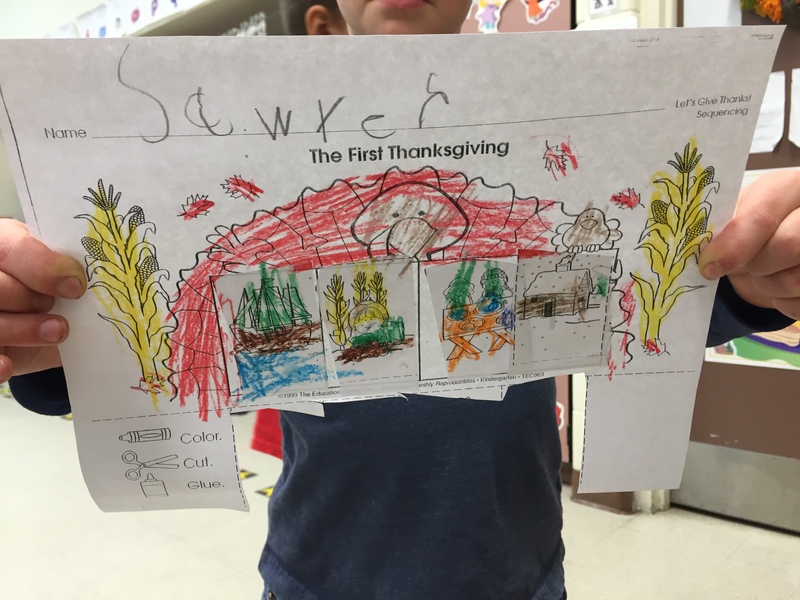 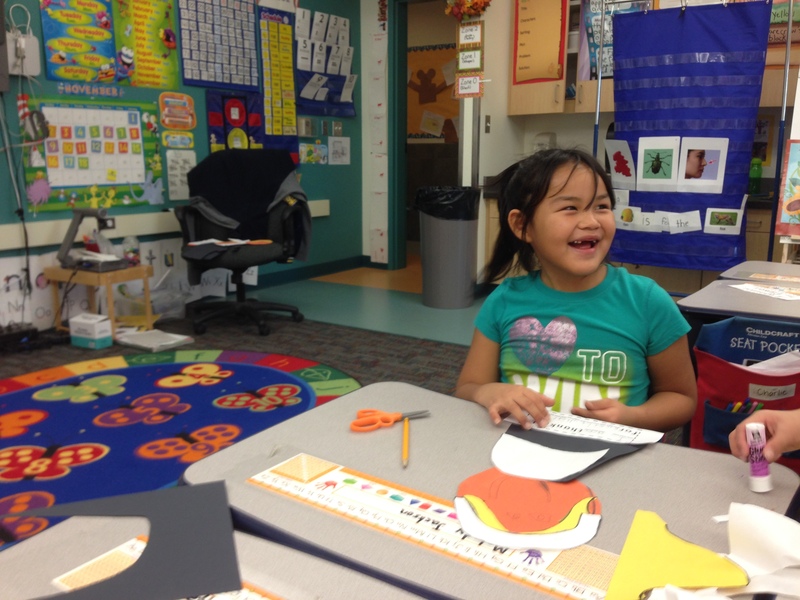 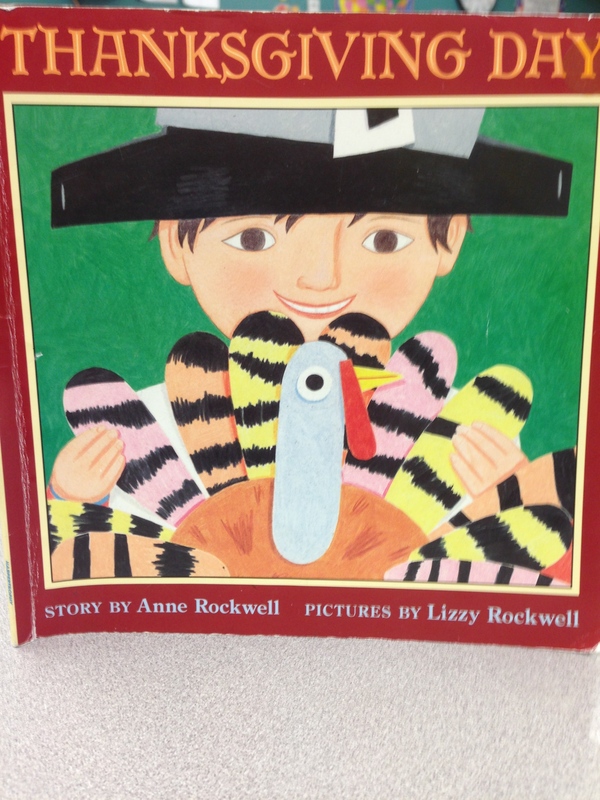 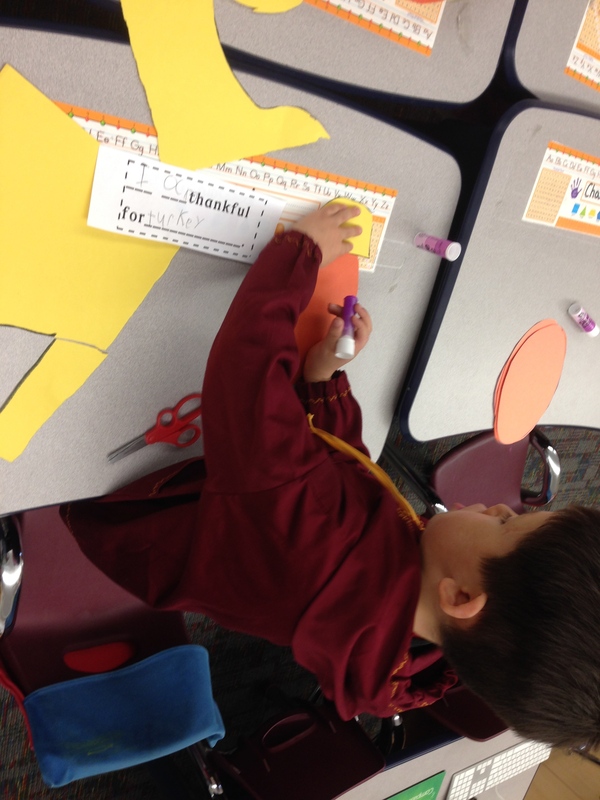 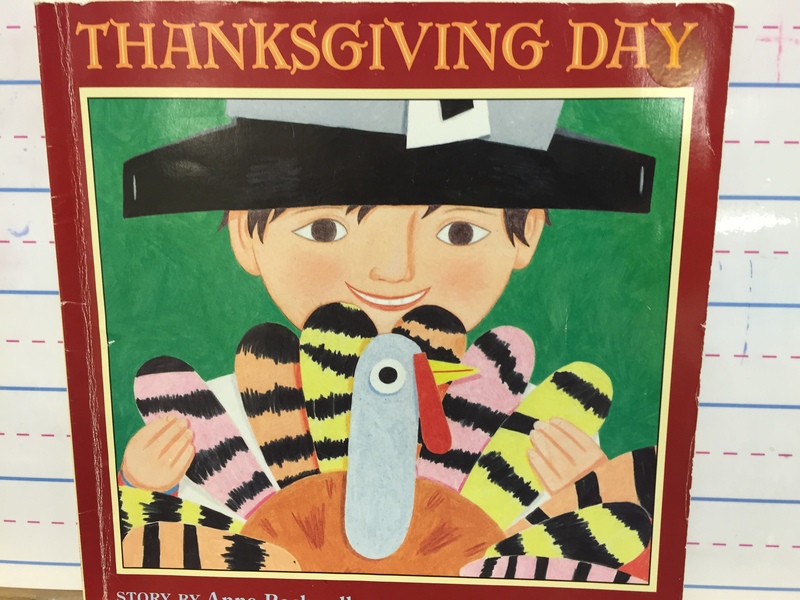 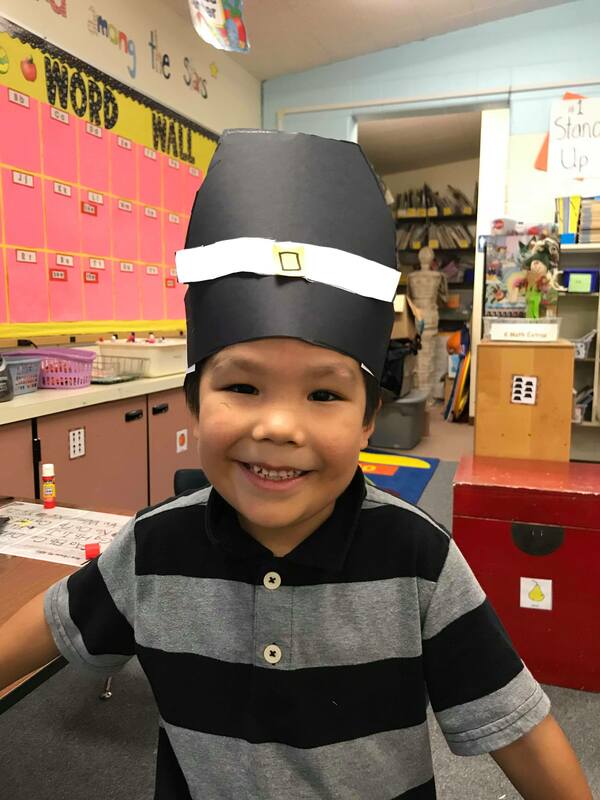 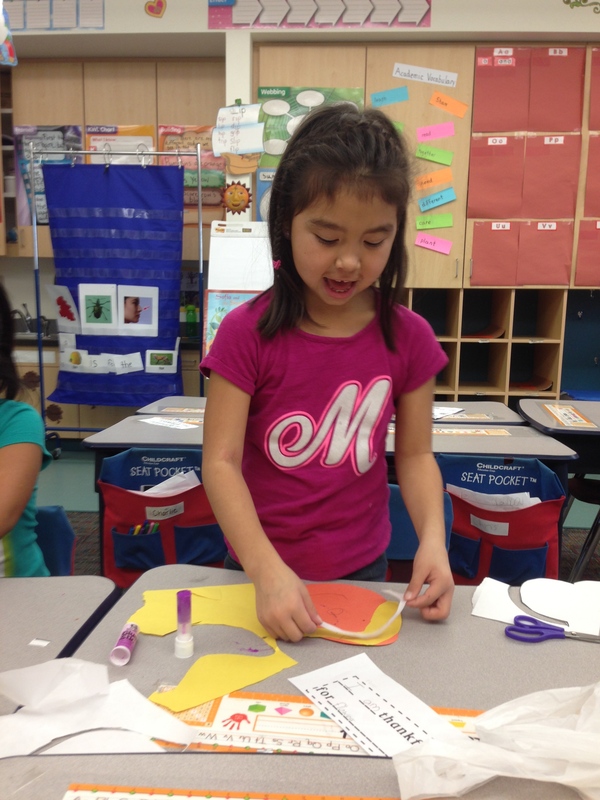 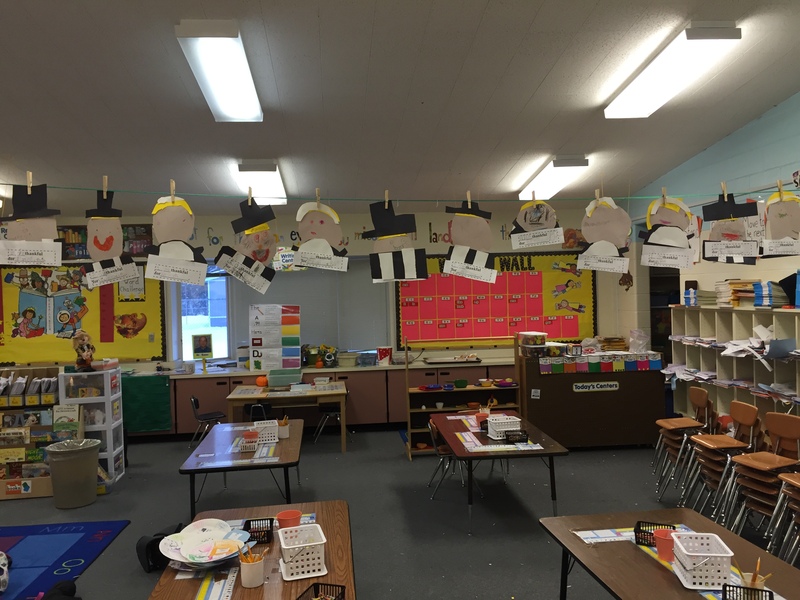 This week we have started learning about why we celebrate Thanksgiving and what happened at the first Thanksgiving. 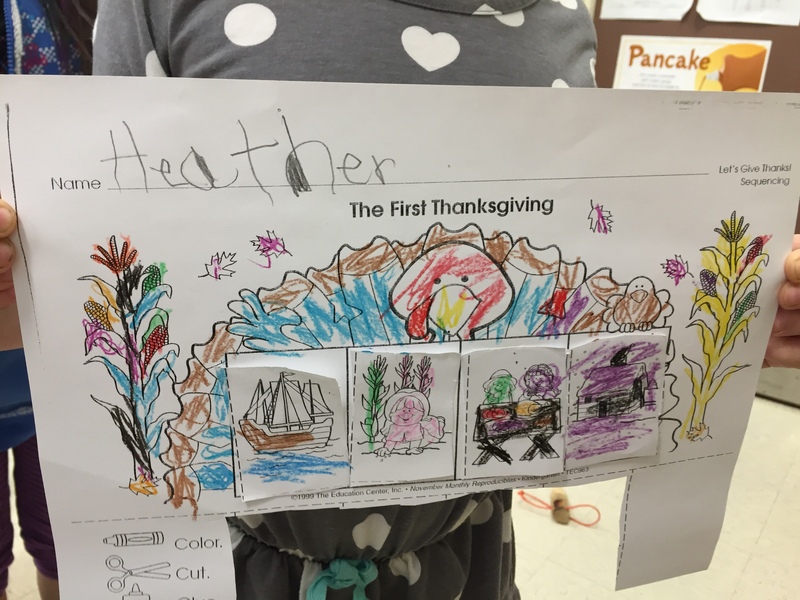 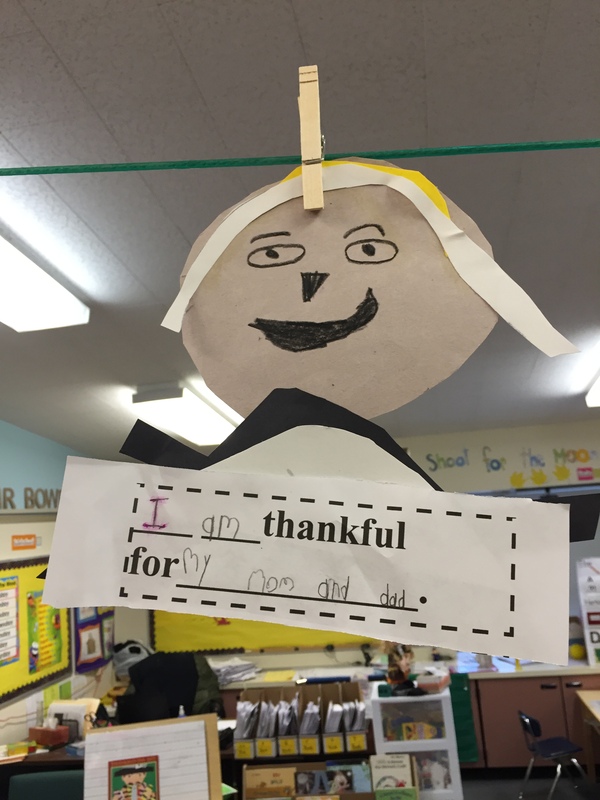 We discussed details of the things both the Pilgrims and the Wampanoags were thankful for; and then we thought about we were thankful for. 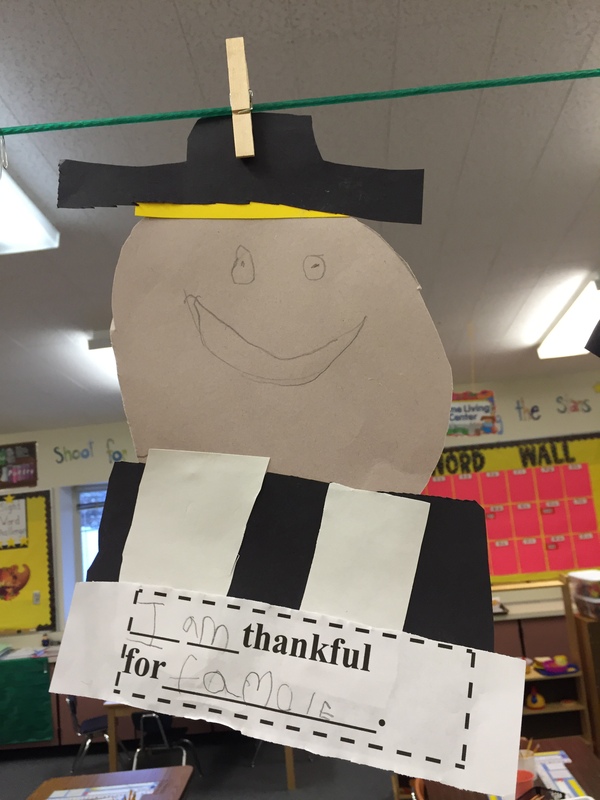 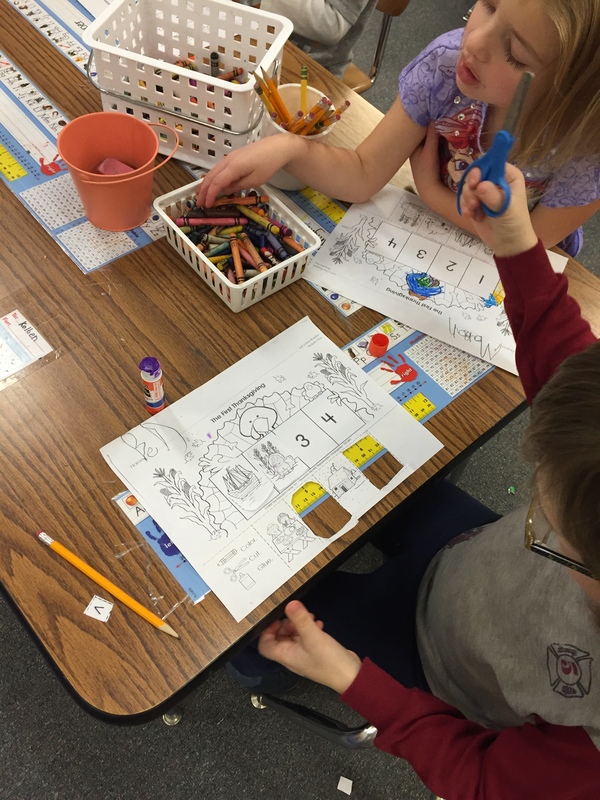 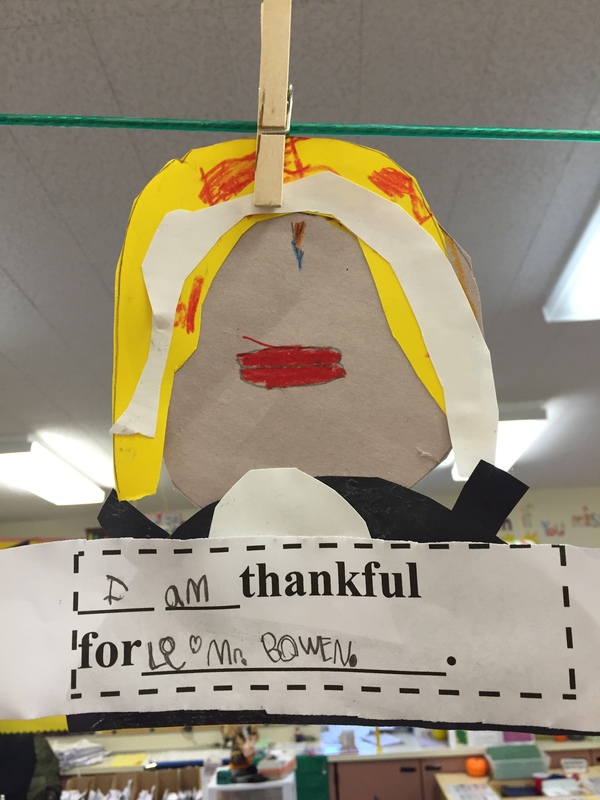 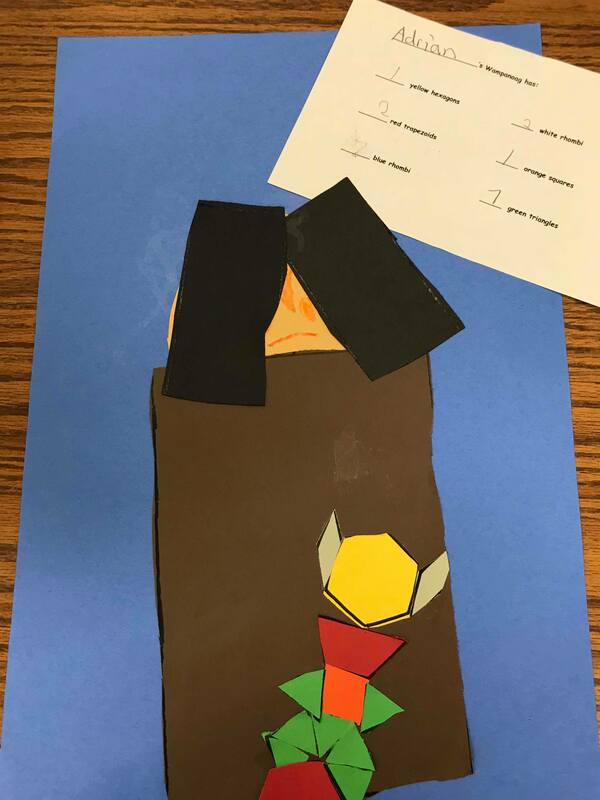 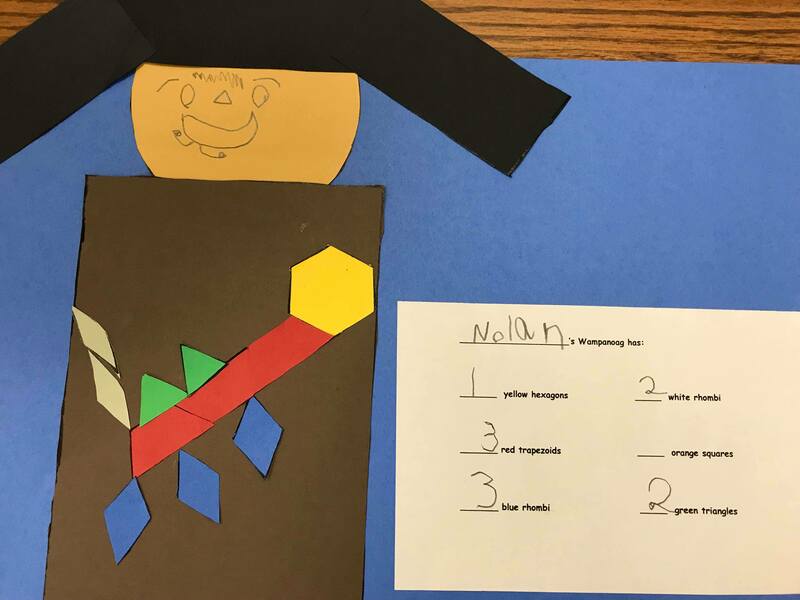 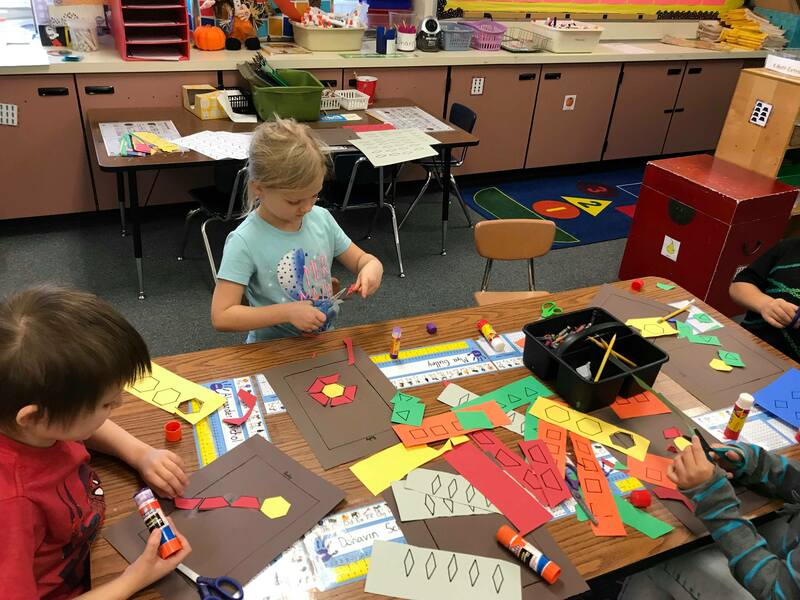 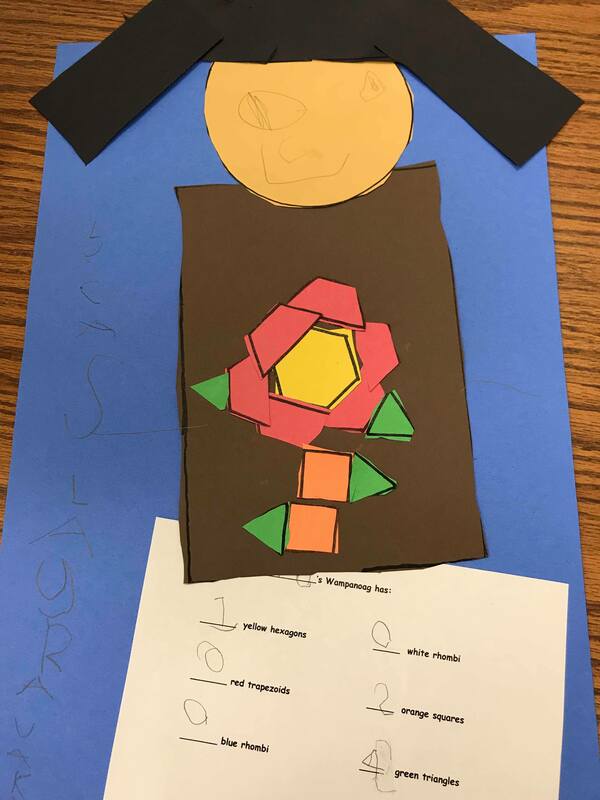 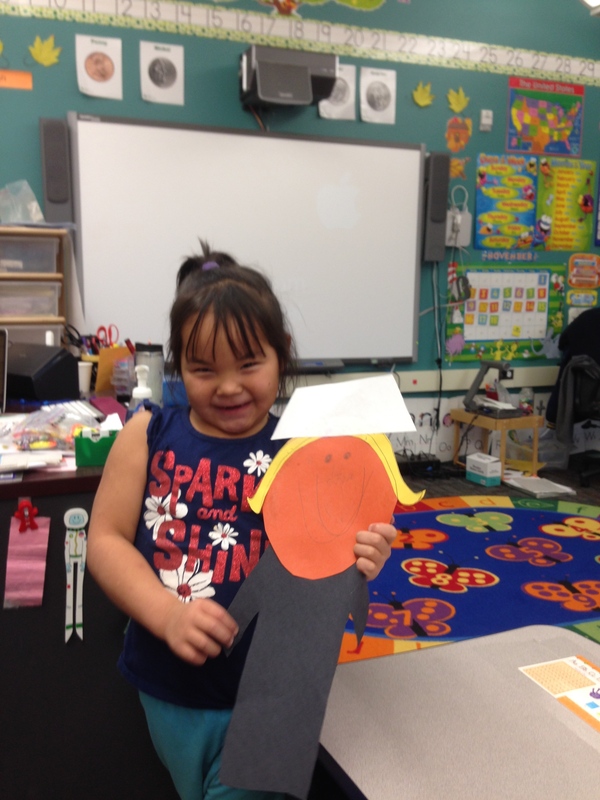 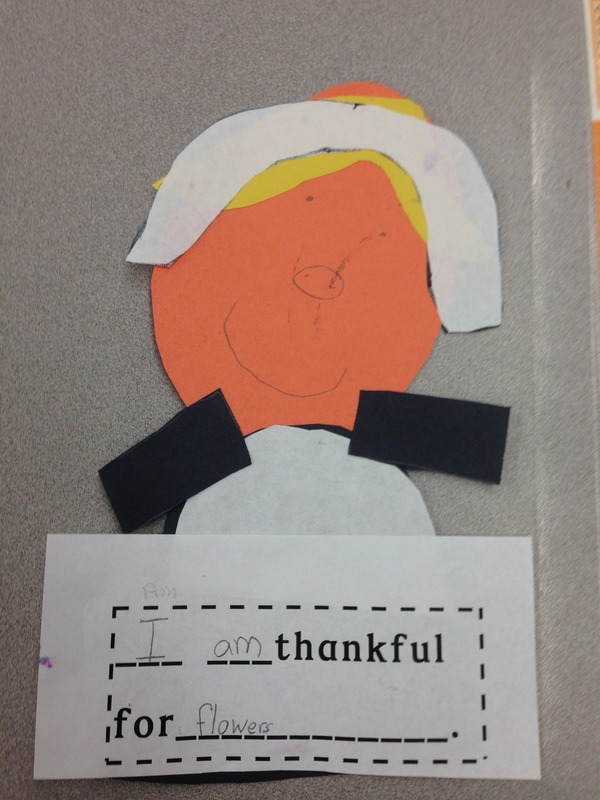 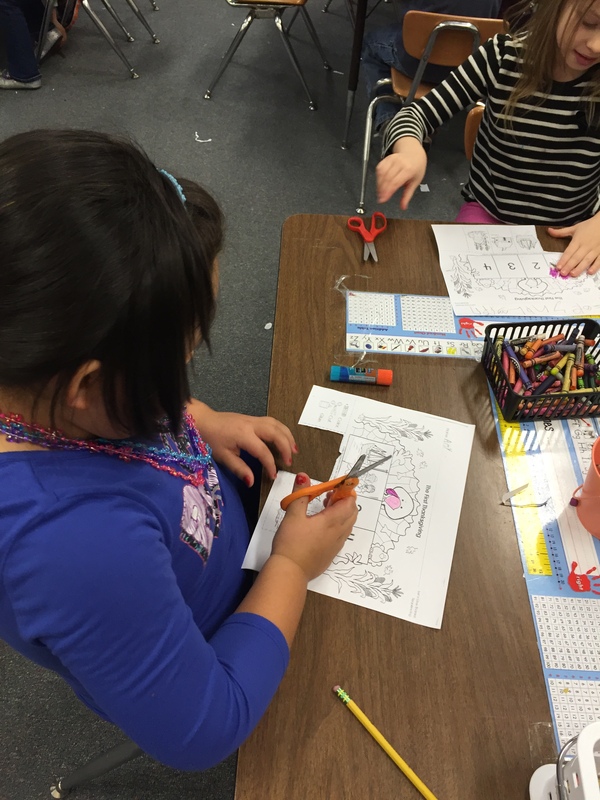 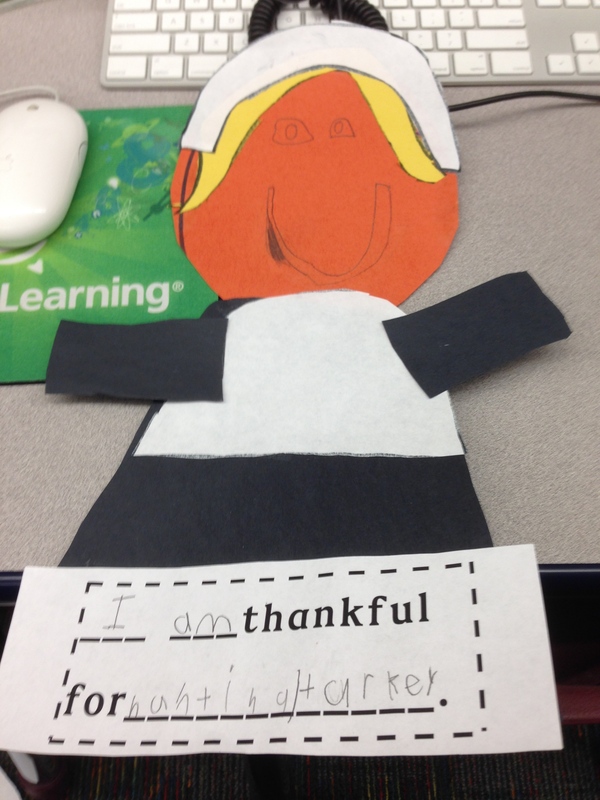 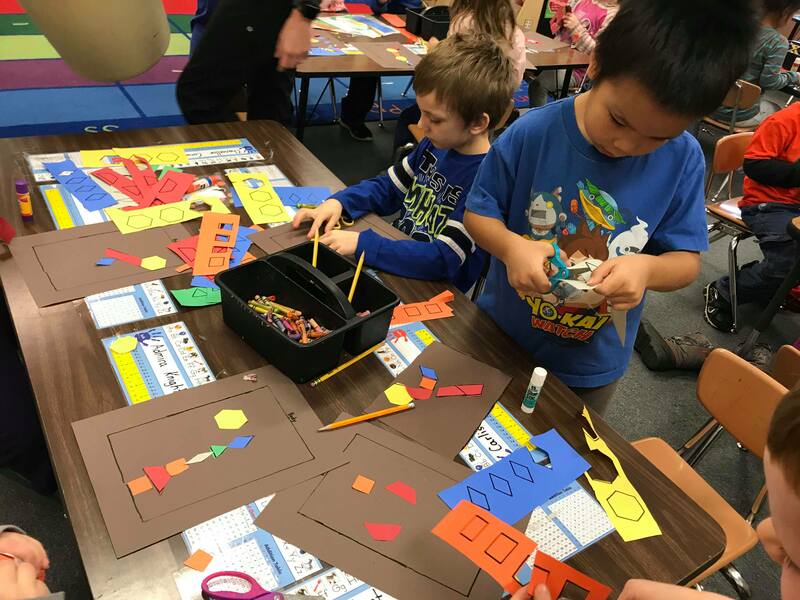 Then we created a TLC art pilgrim and wrote about what we were thankful for. 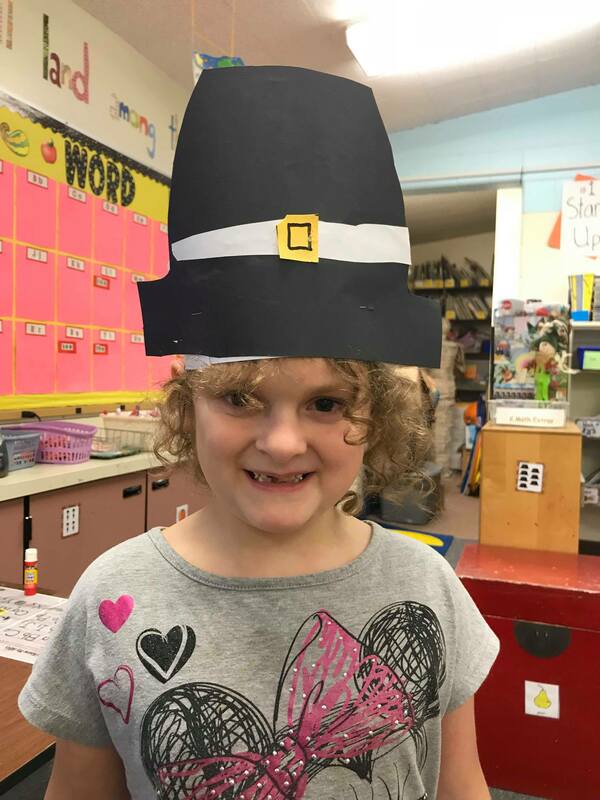 As we continue with our First Thanksgiving Unit in Social Studies, we went back to Scholastic’s First Thanksgiving and took a virtual tour of a Pilgrim village and a Wampanoag homesite. 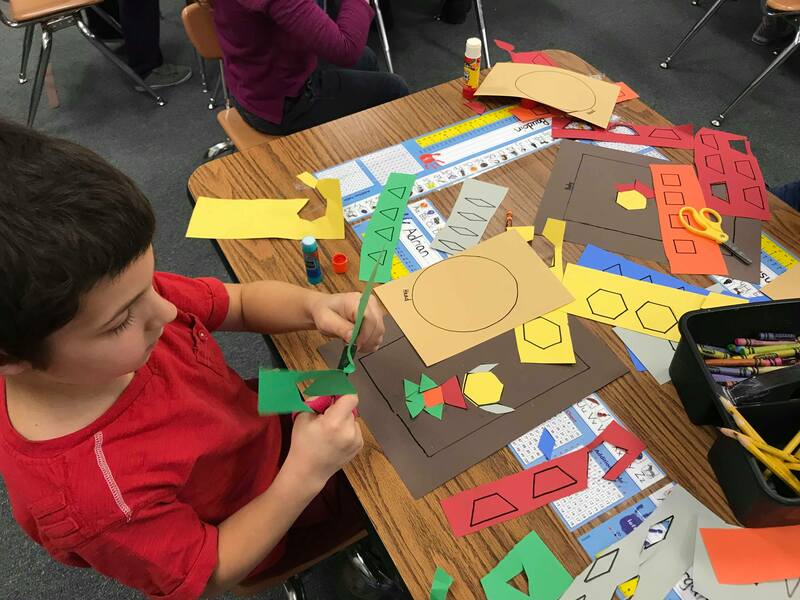 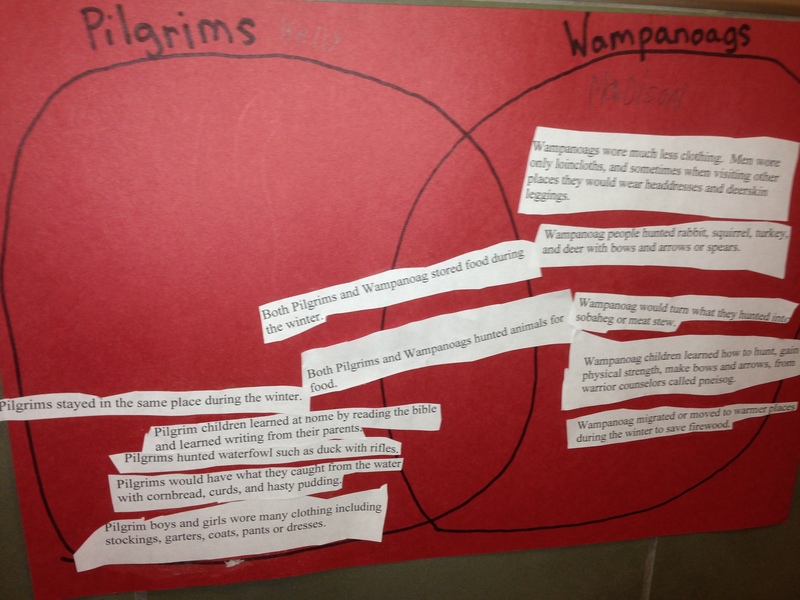 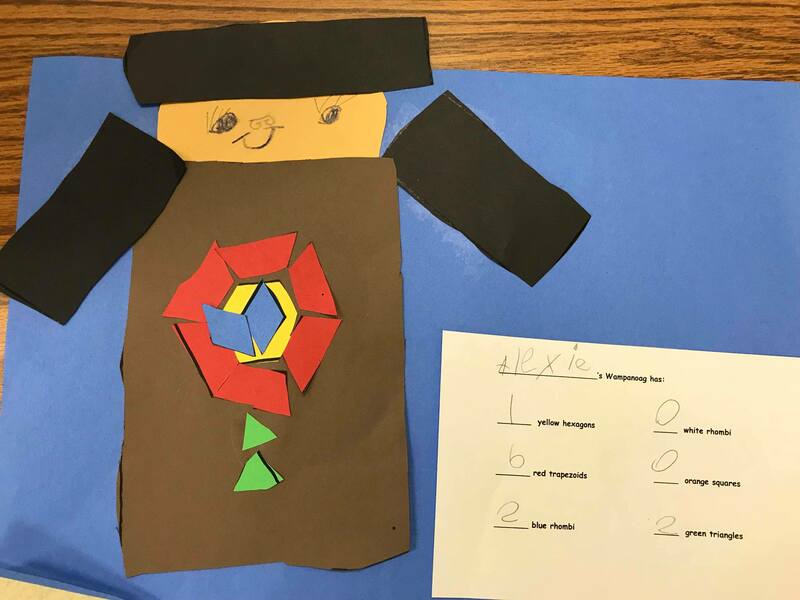 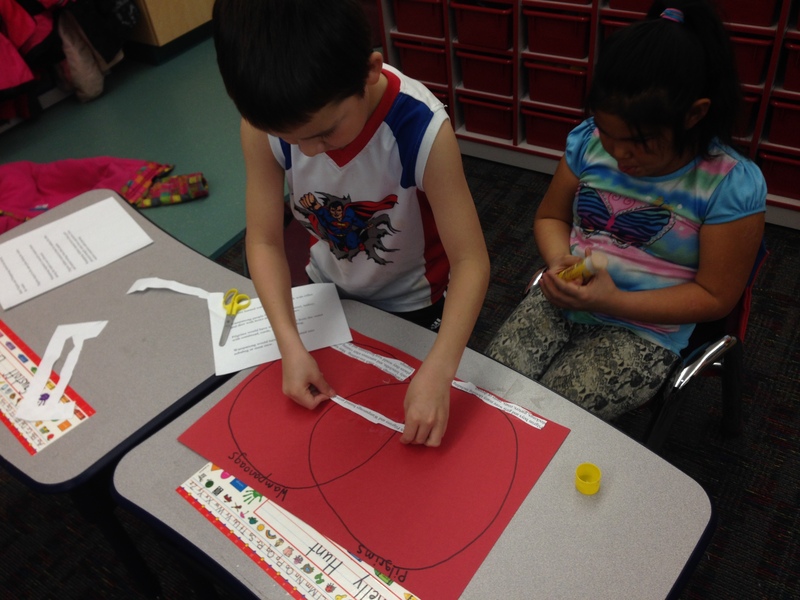 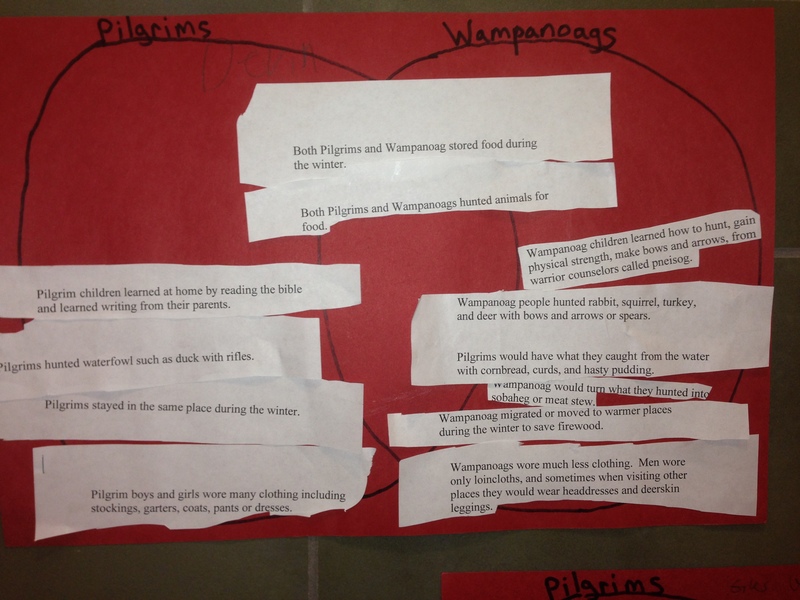 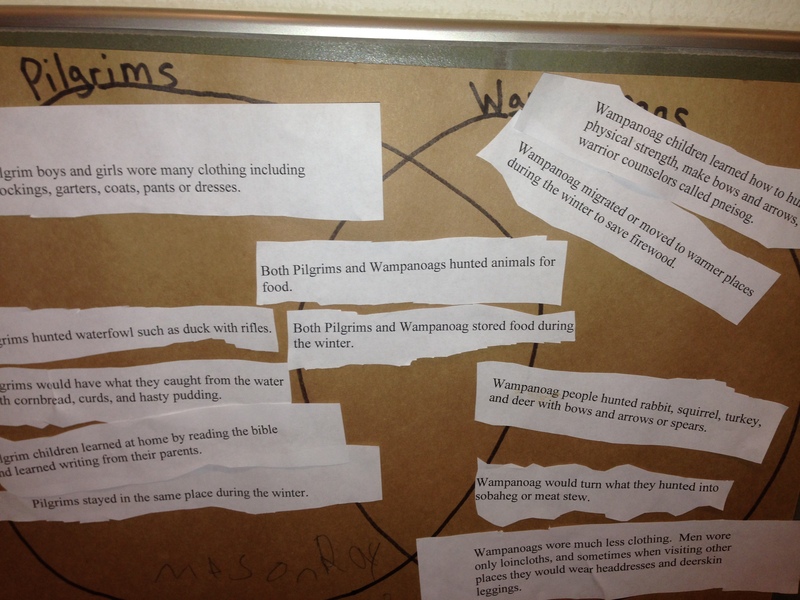 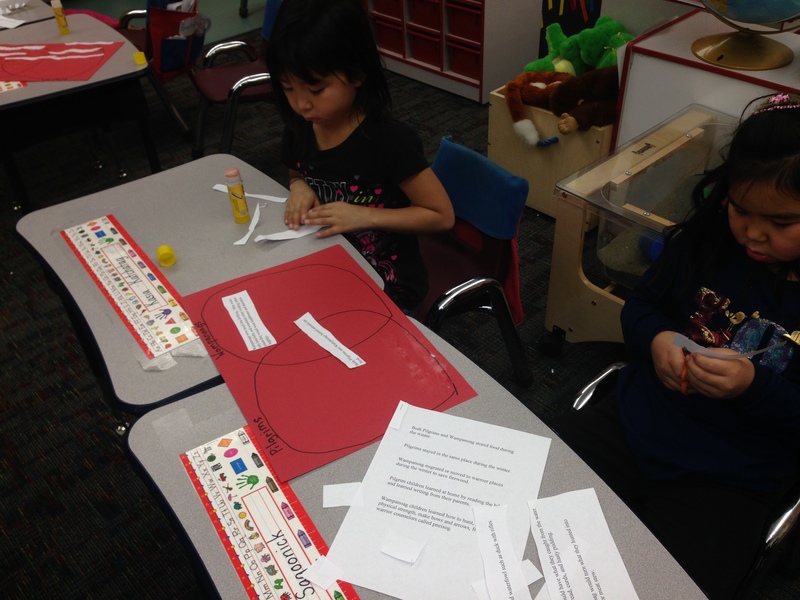 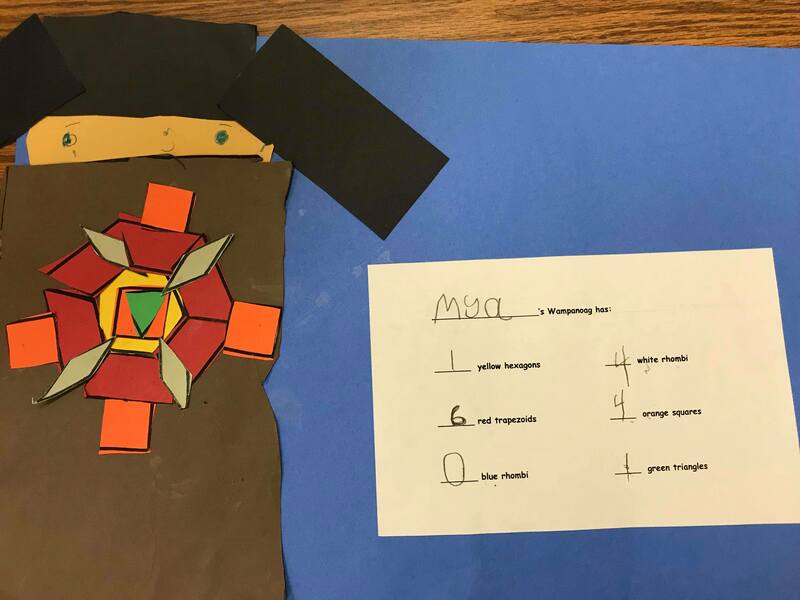 There we learned about the daily life of both groups of people and created venn diagrams to compare and contrast the life of the Wampanoag’s and the Pilgrims.